Posts in the Category "FEATURED"
Training people in sport as a coach or in fitness as a personal trainer is certainly rewarding work. But there’s a problem: What do we do next? There are countless books on diet and exercise, hundreds of machines, devices and gimmicks to train people, and new gadgets and gizmos are popping up with every passing…. 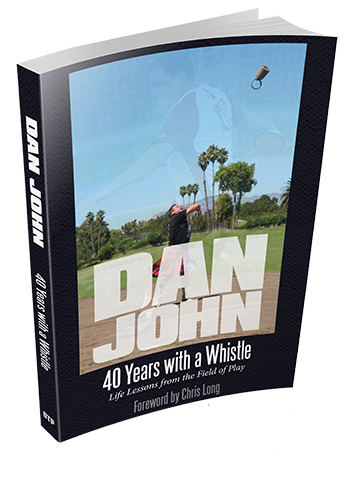 Category BLOG, DAN JOHN PRODUCTS, FEATURED. Comments Off on Can You Go?